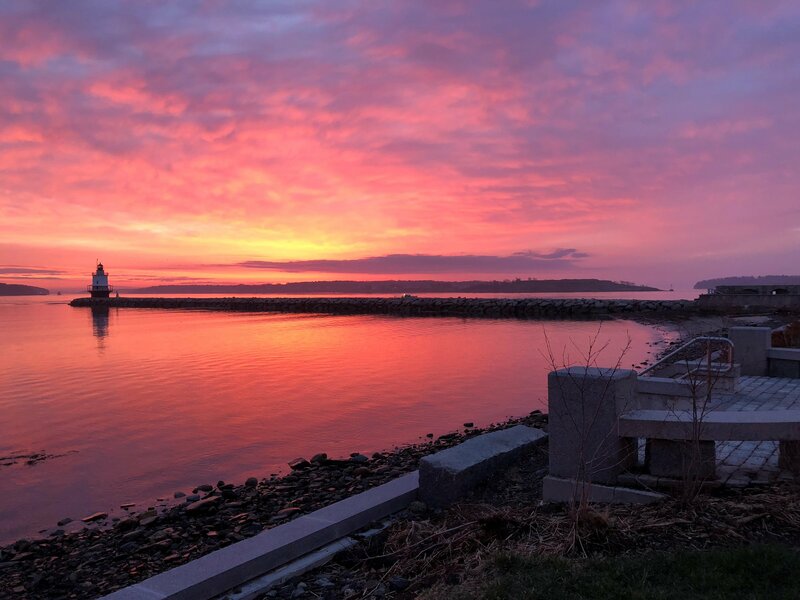 This City of South Portland Community E-Newsletter includes information about City sponsored events, projects and special announcements from South Portland's non-profit community. Sign up if you would like to receive the newsletter directly to your inbox. Having difficulty viewing the newsletter? The newsletter and archives are posted on the City's website here. 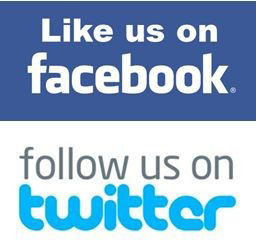 Please report broken links to news@southportland.org. For a schedule of all City Meetings, Events, Public Hearings & Current Notices, please visit the City Calendar on the City's website. Standing at the end of Deake Street during the City Council’s site walk to inspect the Willard Beach stairs and ramp. (Photo Credit: Councilor Adrian Dowling). 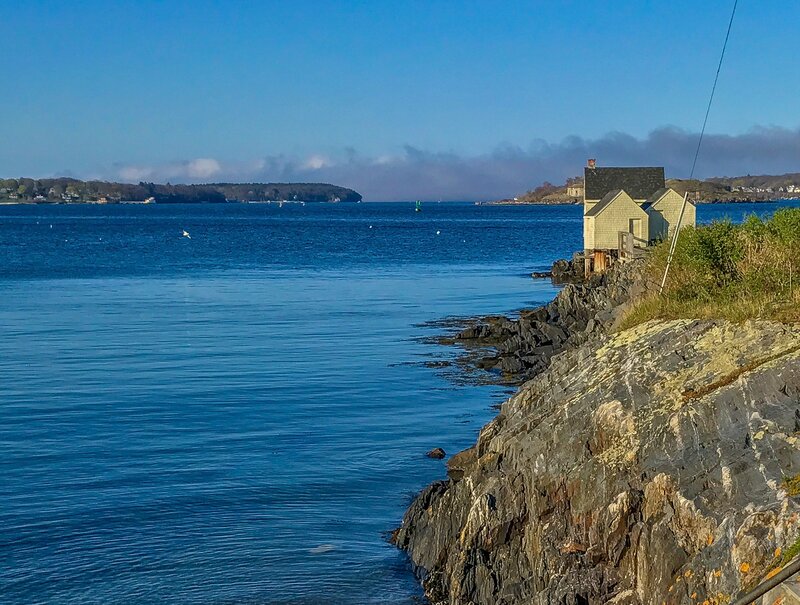 To foster and create vibrant landscapes that protect the health of people, pets, pollinators, and our critical waterways, the City of South Portland is restricting the use of toxic synthetic pesticides on all public and private property starting May 1st. Click here read more about the ordinance and information on how to grow a healthy yard and garden. Residents are encouraged to fill out an application online or in person at the City Clerk's office located at City Hall during normal business hours. You can read more about the City's boards and committees on the City's website here. Why was this event cancelled? 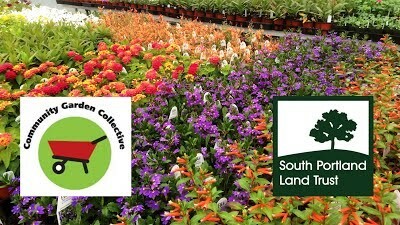 The South Portland Land Trust has decided to cancel this event due to the pernicious winter moth, which has been shown to spread through plant sharing events. 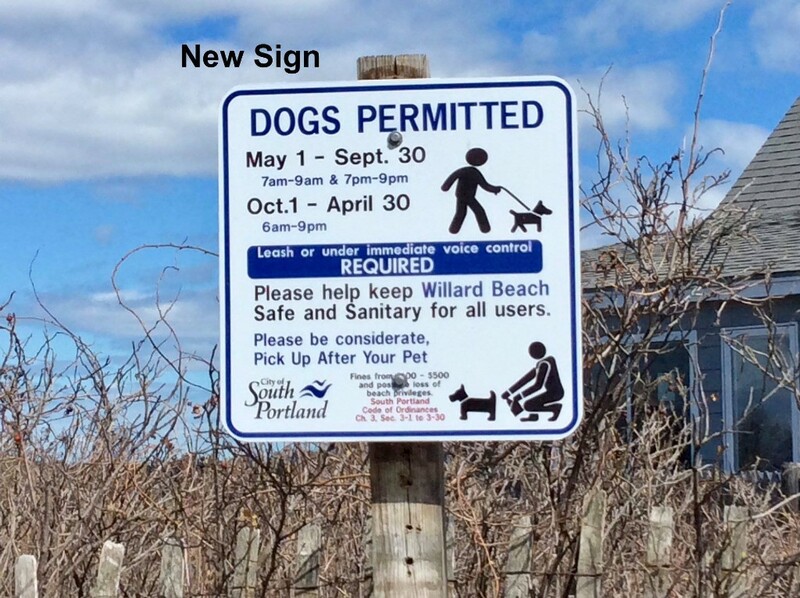 Dog owners are reminded of the posted hours at Willard Beach that are now in effect for the summer months. 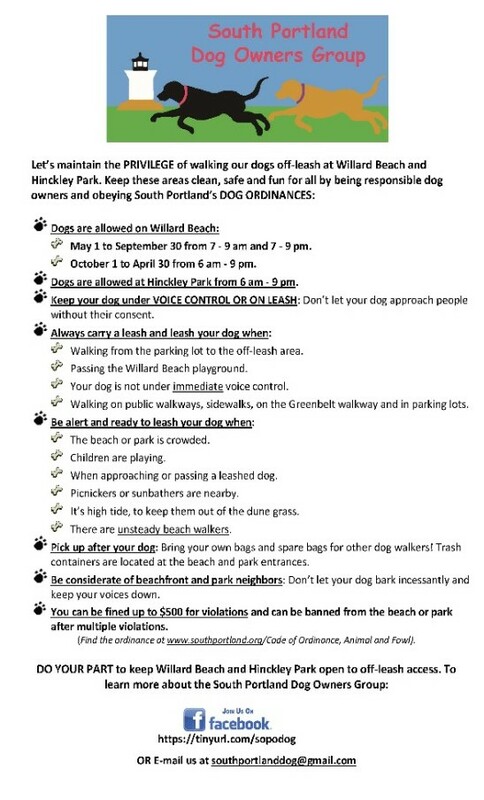 Dogs are allowed on the beach May 1-Sept. 30 between 7am-9am and 7pm-9pm only, and must be leashed or under immediate voice control at all times. Thank you for helping to keep our beaches and parks healthy by picking up after your dog. The South Portland Dog Owners Group has created a brochure to remind dog owners of important information. 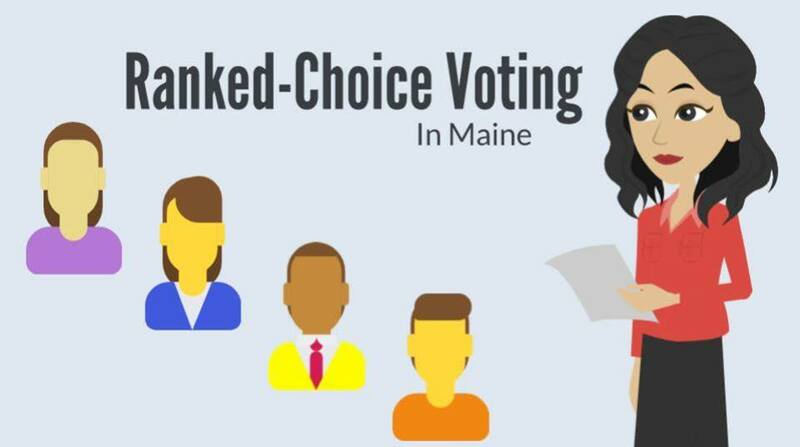 The Secretary of State's office has released official information and resources to help voters understand the new ranked choice voting method that will be in effect for certain State candidate races for the June 12th State Primary election. 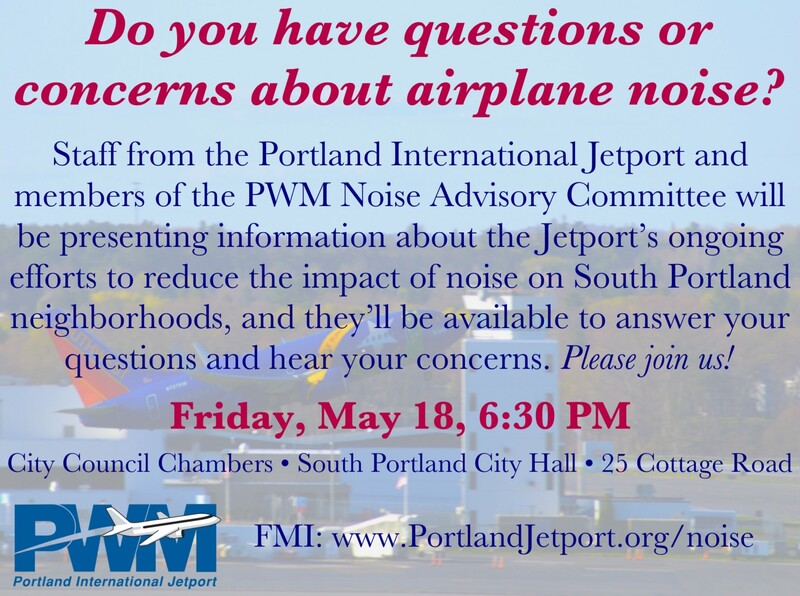 For those who are unable to attend the live presentations, Secretary Dunlap will also offer the presentation and question-and-answer session via Facebook LIVE on Thursday, May 24 at 6 p.m., on the Maine Department of the Secretary of State Facebook page. Sample ballots will be available at the City Clerk's office at least 30 days prior to the election. You can save time at the polls by requesting your absentee ballot be mailed to you. We love this "picture perfect" sunrise captured by Russ Lunt. Thanks for sharing! Looking for a career? The City of South Portland is hiring for several positions. View the current job openings and learn how to apply online here. 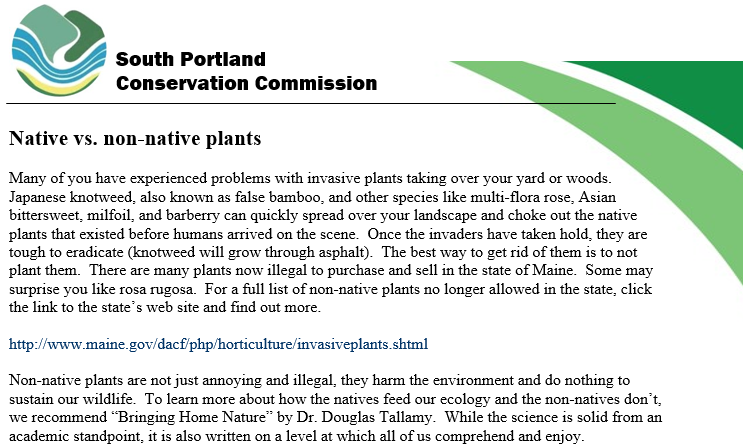 The City of South Portland Community Newsletter is published by the City of South Portland. It is a compilation of the best available information at the time of publication. 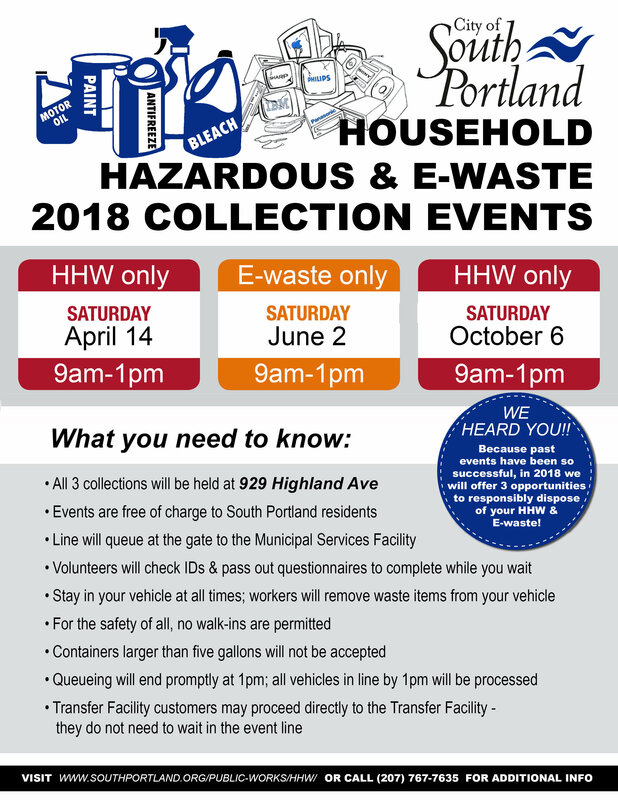 Events may be subject to change without notice in the time between publication of this e-newsletter and the actual event. 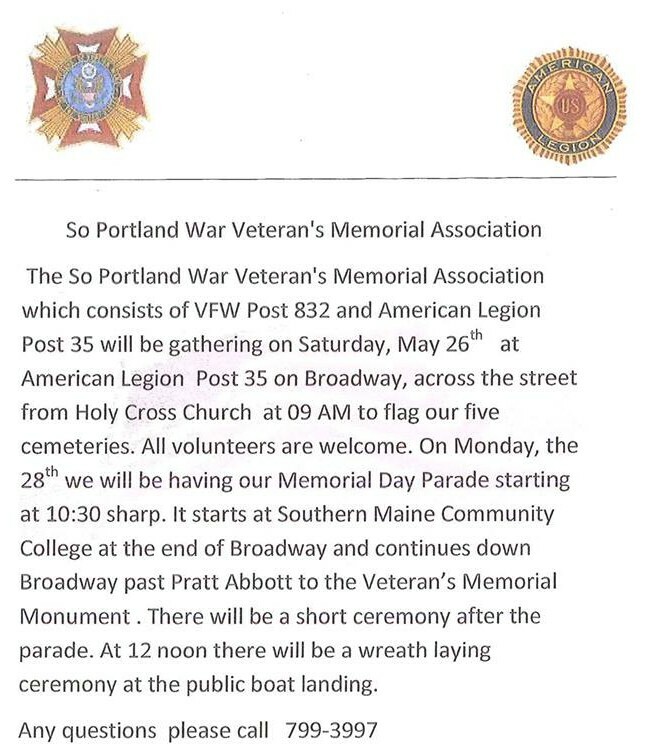 To send information to be considered for inclusion into this newsletter, send to news@southportland.org.